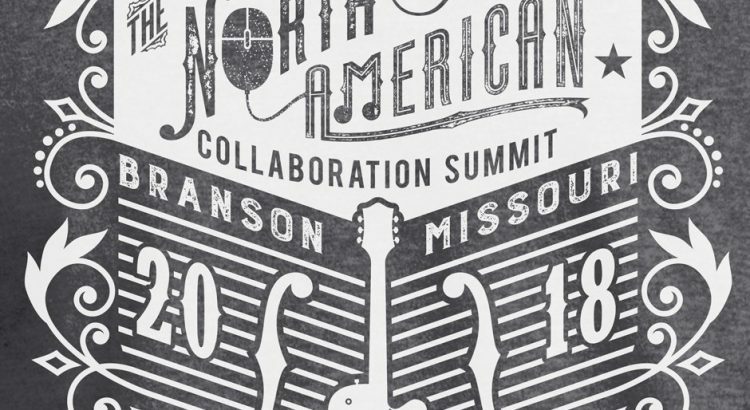 Join me at this year’s North American Collaboration Summit (formerly known as “SharePoint Saturday Ozarks” and then “SharePointalooza”) in beautiful Branson, Missouri. Although it’s off the beaten trail, Branson is a family-friendly vacation destination with beautiful hills, lakes, rivers, as well as shopping and entertainment for parents and kids alike. This will be my fourth time attending and each time I enjoy the chance to bring my family and enjoy great comradery with my fellow SharePointers as well as enjoy a little getaway from life in St. Louis. (If you haven’t heard my Introduction to Communication Sites talk, now is your chance! I will be presenting the talk again at the Summit.) Also, don’t forget that the attendee social involves great local music at one of Missouri’s best new restaurants. If you haven’t signed up already, you can do so at www.collabsummit.org.